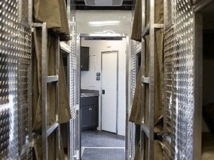 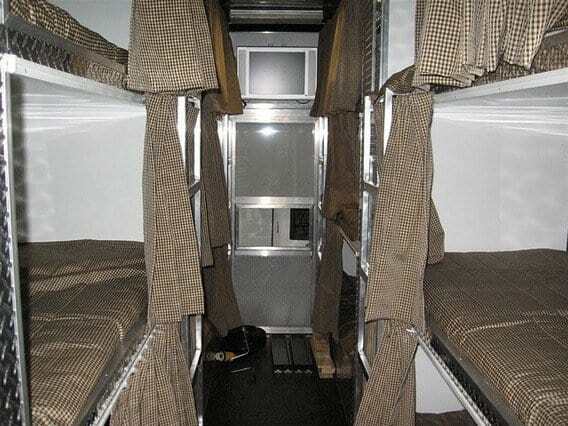 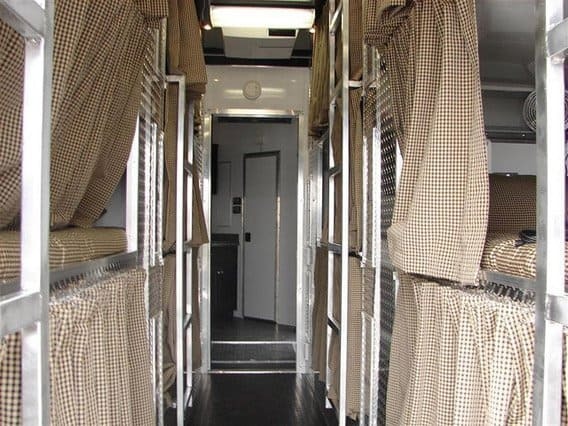 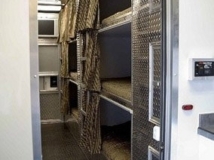 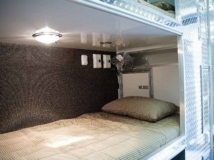 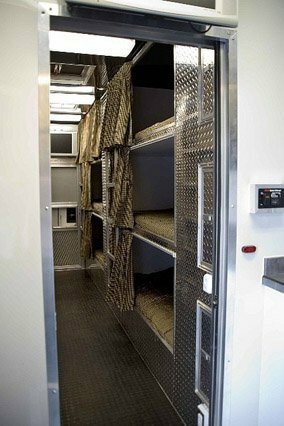 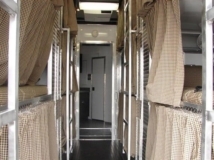 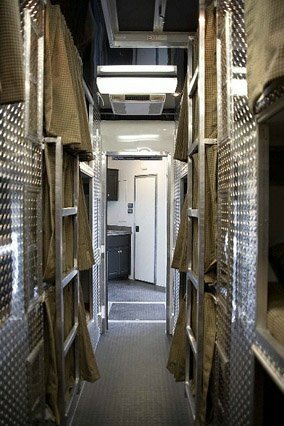 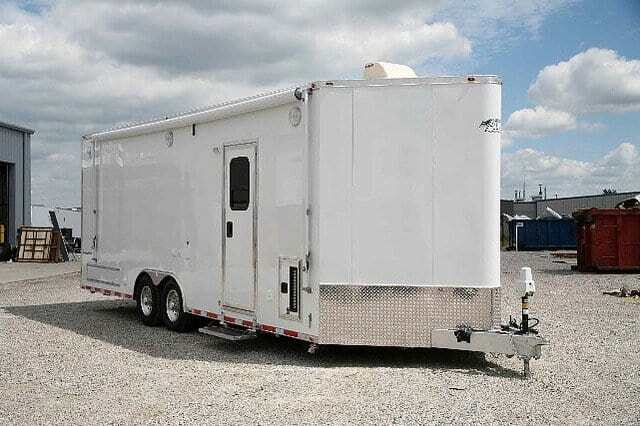 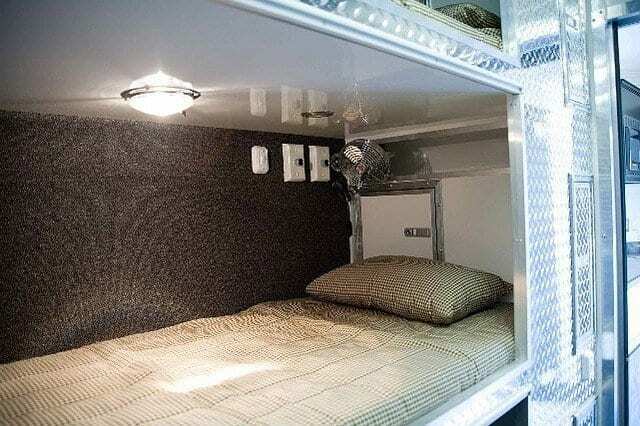 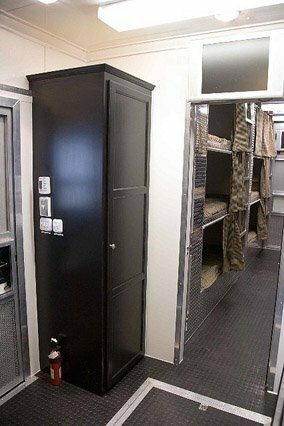 $88,700 – This bumper pull V-nose Mobile Bunk House Trailer features triple bunk beds and sleeping for 12 individuals. 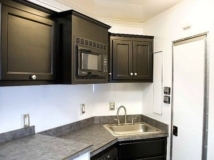 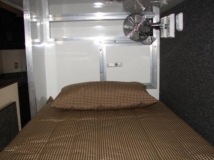 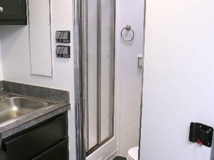 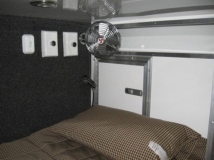 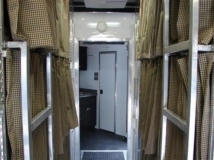 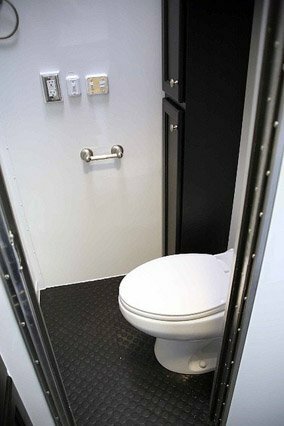 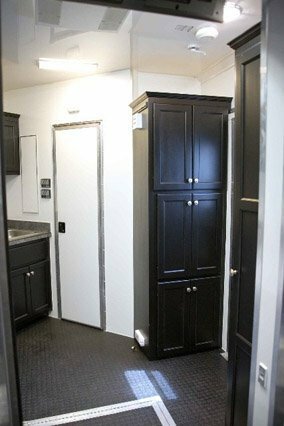 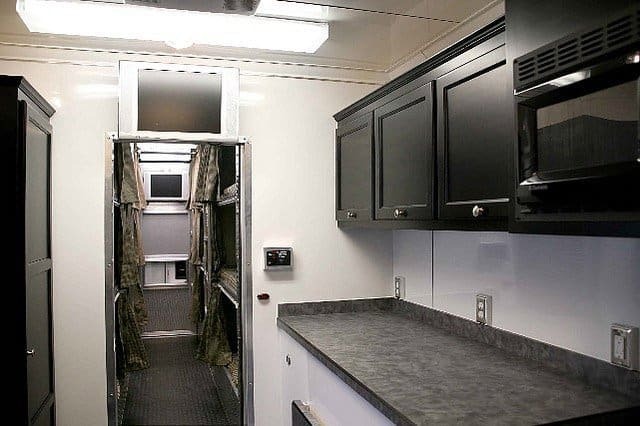 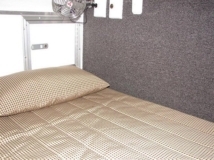 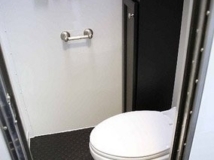 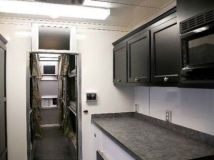 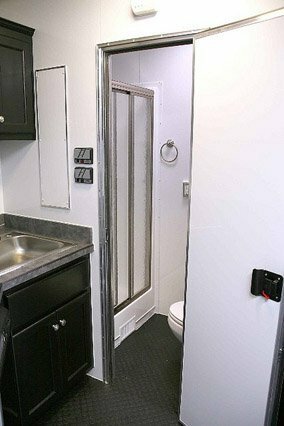 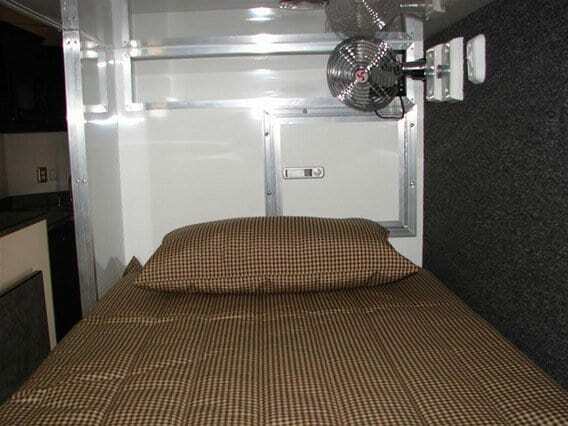 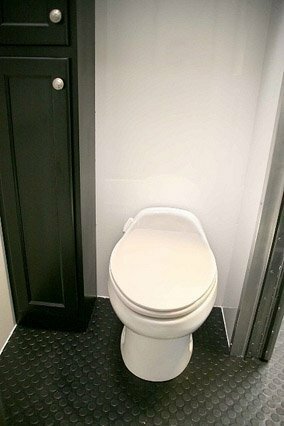 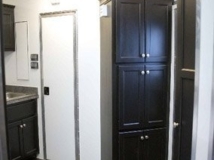 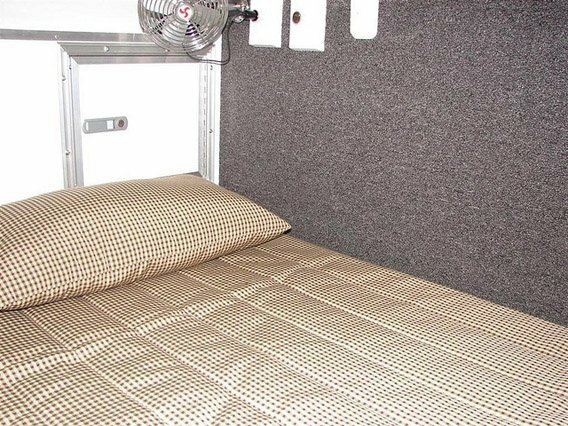 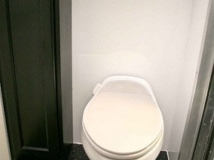 The options included on this trailer are bathrooms, a kitchenette, wardrobe closets and heat and air conditioning. 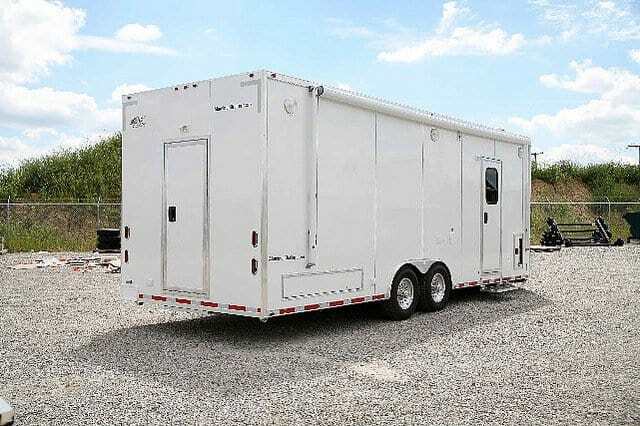 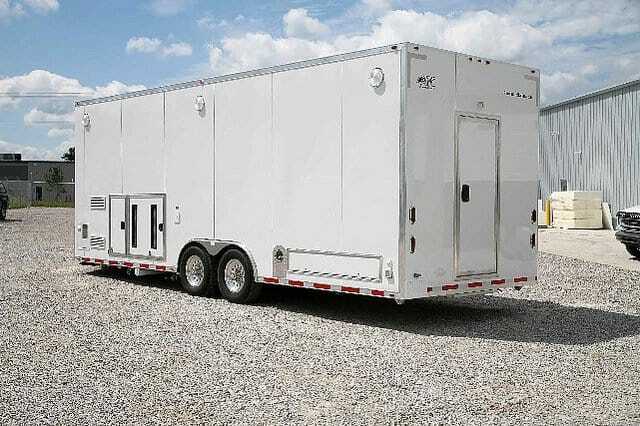 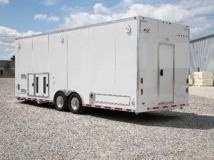 This trailer can be custom built with unlimited options, layouts, colors, and lengths including gooseneck trailers and semi trailers. 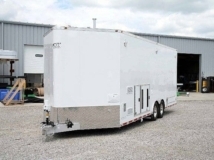 Click here to see additional Emergency Management Trailers. 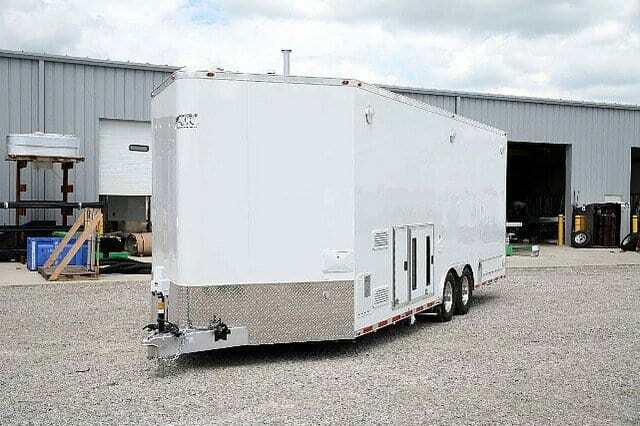 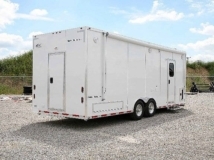 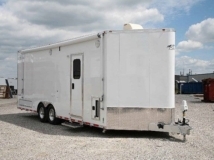 To get started on your custom trailer, Request a Quote or call us at 1+ (866) 545-3065.